Farm and Agriculture land. Mostly wooded but not timber land. Very level! Home on the property. Has not been lived in in about a year. Selling "As-Is" has well, not sure if pump is there. Property runs along Interstate 65N. 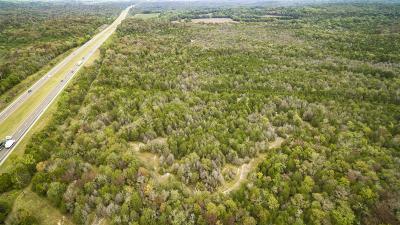 Property backs up to 900 acres owned by the state.